Okay, okay, so I’m a little late to the party. 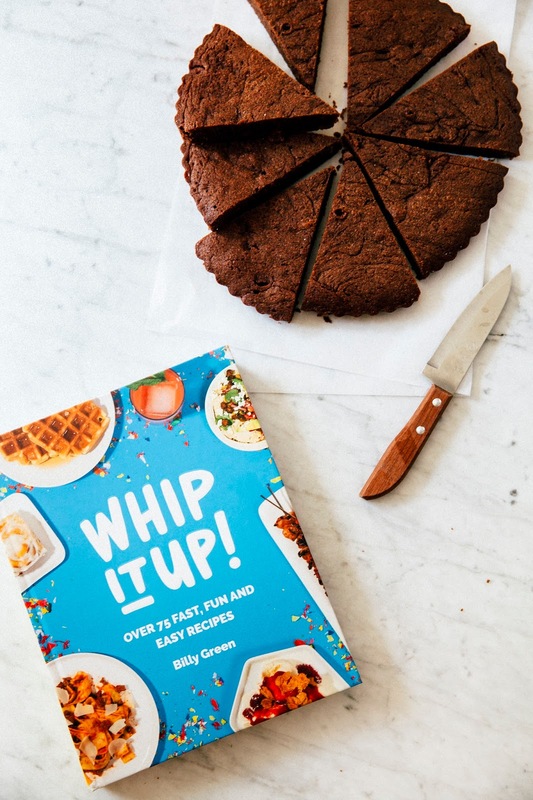 Billy, one of my blogger friends, the man and the myth behind the incredibly fun blog Wit & Vinegar, recently released Whip It Up!, his new cookbook. He invited a ton of us to bake from the book, but I came to the party late (‘cuz I’m a jerk like that). But it’s okay. I’m here now. 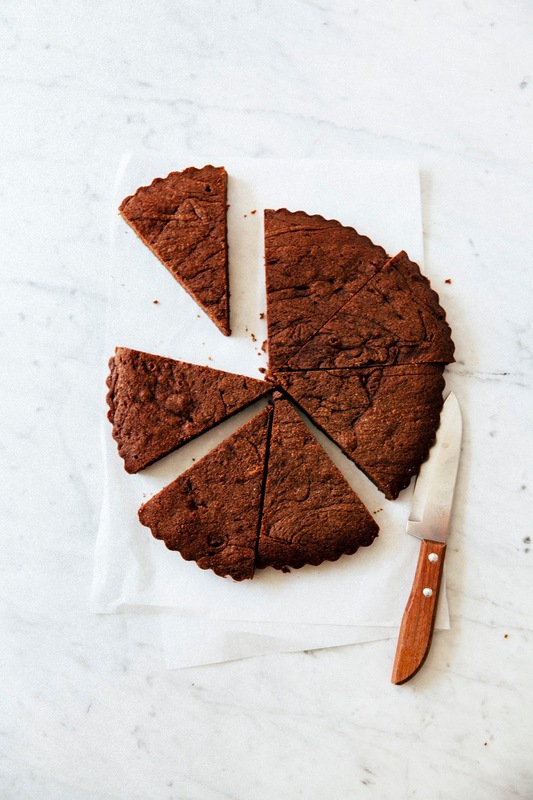 With Billy’s recipe for this awesomely incredible Nutella brownie tart. 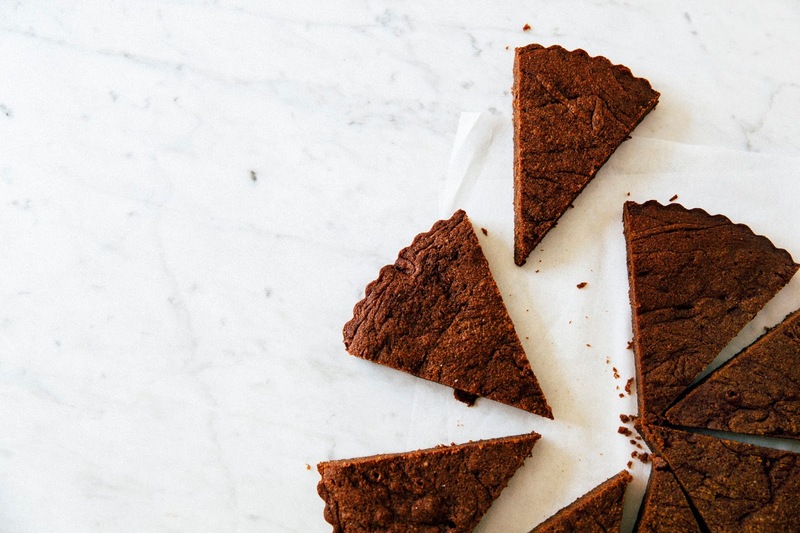 A brownie tart is exactly what it sounds like. Because Billy being Billy, he wasn’t just going to settle for plain old regular brownies, nope. I mean, we’re talking about the man behind Popsicle Week here! 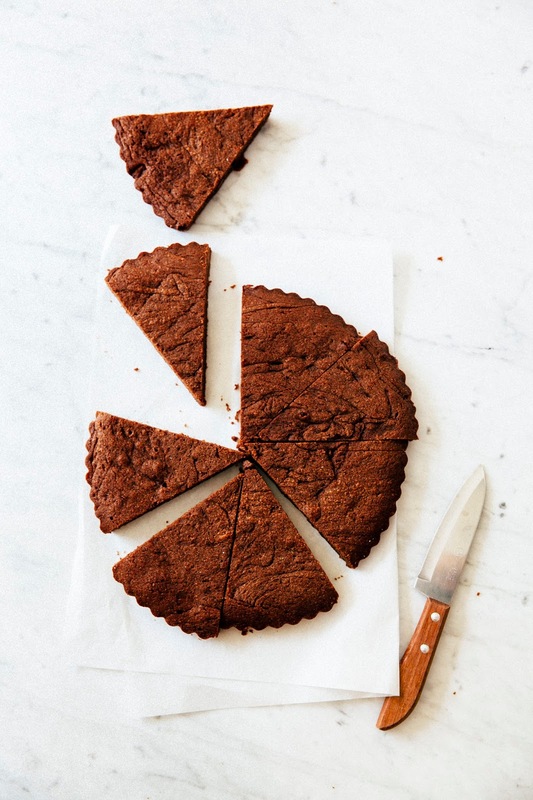 So his spin on it was to take brownies (which are already pretty perfect) and to make them into a tart (which, let’s be honest, is also pretty friggin’ perfect too). But then he goes and puts Nutella in it. And the rest is history. 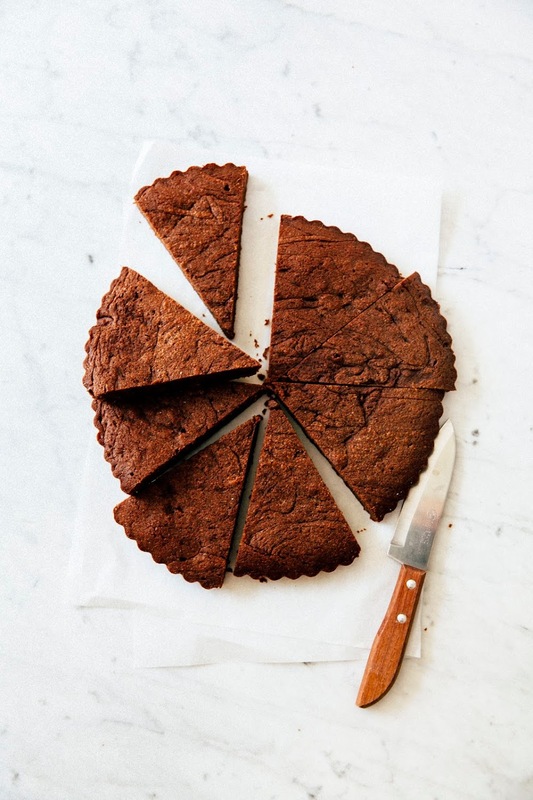 Dense, chewy, and absolutely delicious brownies that are super chocolatey and Nutella-y. Oh! And I almost forgot to mention: they come together with just one bowl and a whisk, because Billy is an evil genius and made it so easy ‘cuz he wants us all to get fat. But whatever. I’m down. As long as I can have a slice of this tart every day. No baker's notes on this one! Billy's recipe is incredibly easy and I literally made zero alterations/adaptations. If I'm being honest with you guys though, I forgot to set the timer and may have overbaked my tart by 5 minutes or so. Oops. So don't be surprised if your tart looks different from my slightly dried-out one — Billy's tart should have a flaky, shiny top. Center a rack in the oven and preheat to 350 (F). Prepare an 8-inch tart pan with a removable bottom by spraying generously with cooking spray; set aside. In a medium saucepan over medium-low heat, combine 1/2 cup unsalted butter and 1/2 cup Nutella until melted and combined. Remove from heat and add 3.5 ounces chopped dark chocolate, letting it sit for a minute or so to melt from the residual heat. 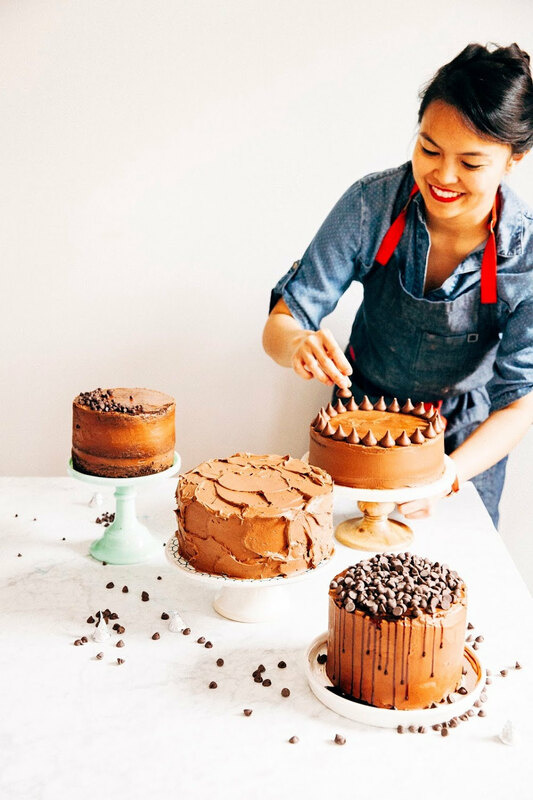 Then whisk it all together to make a beautiful, glossy mess. Add 1/3 cup granulated sugar, 1/4 teaspoon kosher salt, and 1 teaspoon pure vanilla extract and whisk to combine. Add 2 large eggs, one at a time, fully incorporating the first before whisking in the second egg. 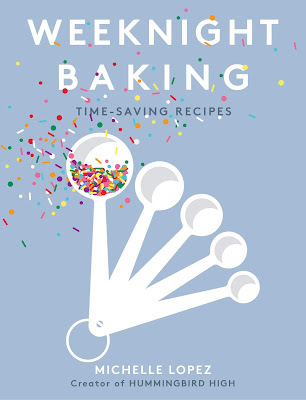 Sprinkle 1/2 cup all-purpose flour over the mixture and mix just until the flour disappears. Pour the mixture into the prepared tart tin and bake for 25 to 30 minutes, until the top is nice and glossy and sort of crackled. It won't look 100% done when you take it out, but that means not having a dry hockey puck (see baker's notes — don't make my mistake!). Cool completely before serving on a wire rack to ensure the best texture. If you want to eat it warm, maybe with vanilla ice cream, let it cool completely after baking, then pop it in the oven for 5 minutes at 350 (F) before serving.